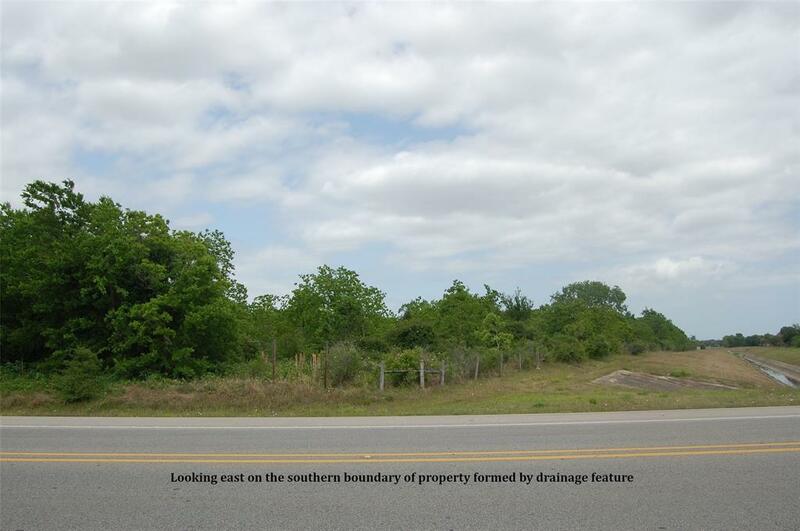 This property is located on FM 270 at the corner of Webster Street which is halfway between Highway 96 and FM 518. The property is split by FM 270 with the main parcel of 22.25 acres on the eastern side with 1100 feet of frontage along FM 270 and 1000 feet of frontage on Webster Street. 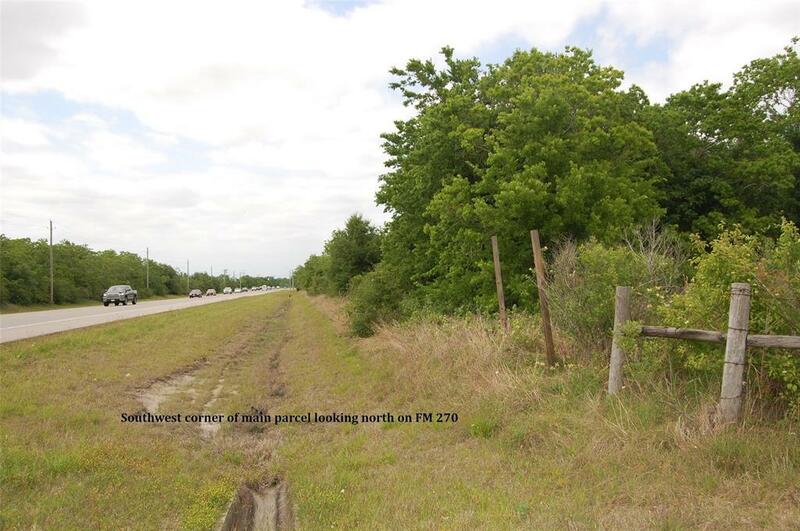 On the western side of FM 270 is a small triangular shaped parcel of about 1.75 acres with 700 feet of frontage on FM 270 and a maximum depth of 230 feet. There is city water on Webster Street and a sewer line on the eastern boundary that runs north-south along the adjacent school property. The property is next to elementary and intermediate schools and is close to multiple retail centers. The property is currently zoned Residential 5000. The 24.08 acres are composed of 2 appraisal district ID numbers, 4604-0003-0023-001 and 4604-0003-0023-002. Areas and measurements are taken from appraisal district maps and should be considered approximate.